People will justify their failure to quit often by claiming that the cravings that you experience are just too much to handle for anyone. These cravings are also the reason that most people continue to smoke, not because they continue to be stressed – the starting point for most smokers. So, where do these cravings come from? 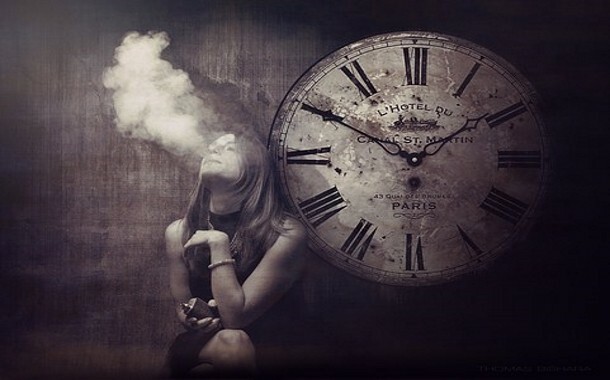 These cravings come from nicotine. Nicotine is known to be a very addictive substance and in response to nicotine inhalation the brain produces dopamine in the brain which brings pleasure. But, the trial does not end for the people that succeeded in quitting. 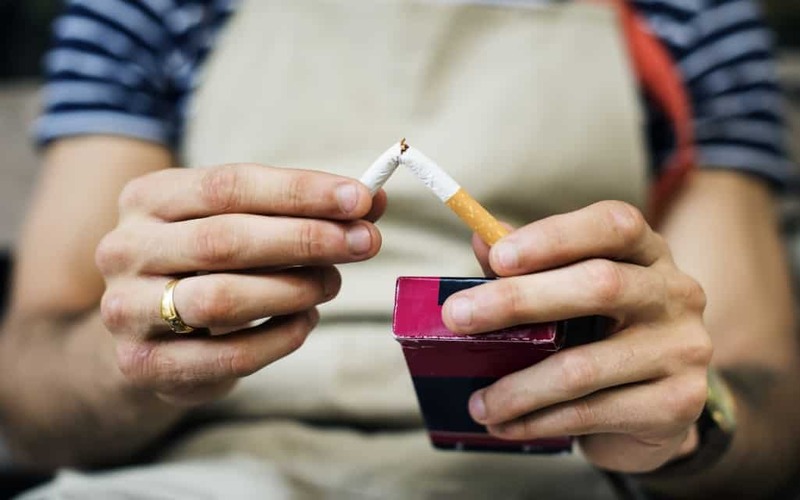 Once they do quit smoking, whether by using vaping as a health alternative or just completely withdrawing, people have to deal with ways to counter the extreme stress that results from their resistance to smoking. This stress, as they believed, was one thing that cigarettes controlled and for almost 80% people was the reason that they started smoking. Now that they had quit, how will they control their stress?